Thanks for the message! We will be in touch soon! 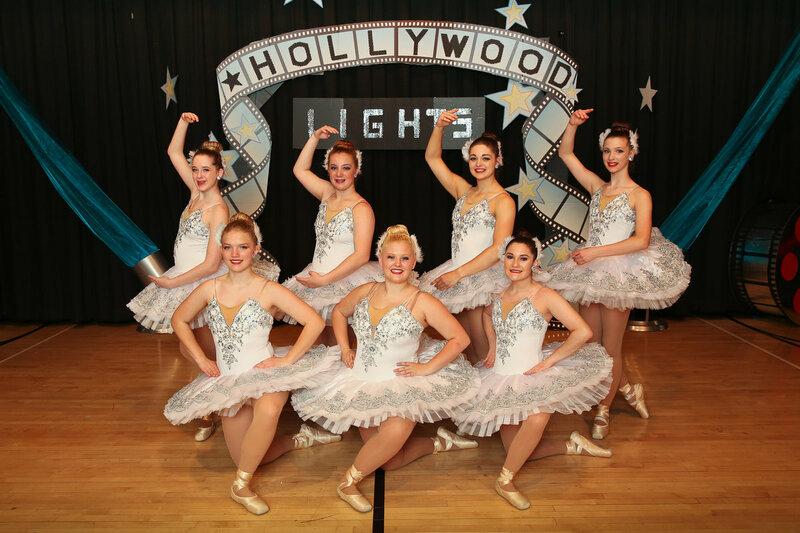 Featuring photos from this year's recital.